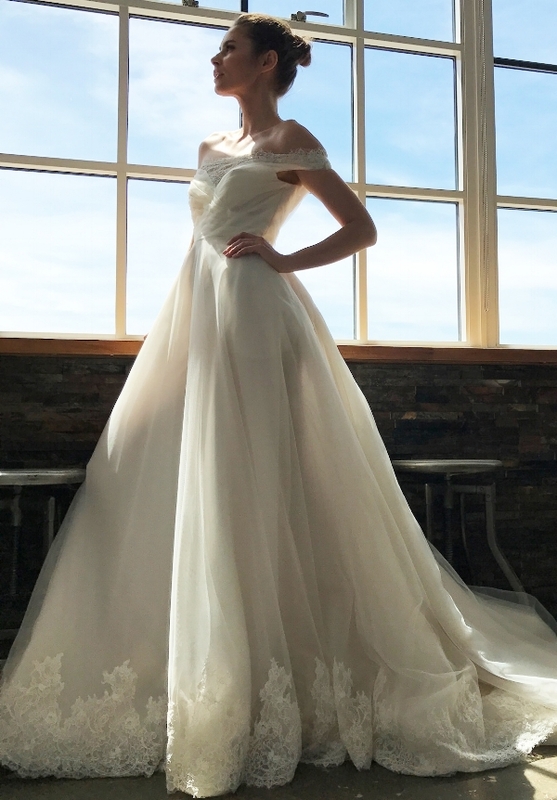 Okay, okay I may be a little biased because I love all of Kelly Faetanini's gorgeous wedding dress designs, but these ball gowns are seriously flawless! No one creates such unique styles that still feel timeless and traditional like Kelly does. For real! 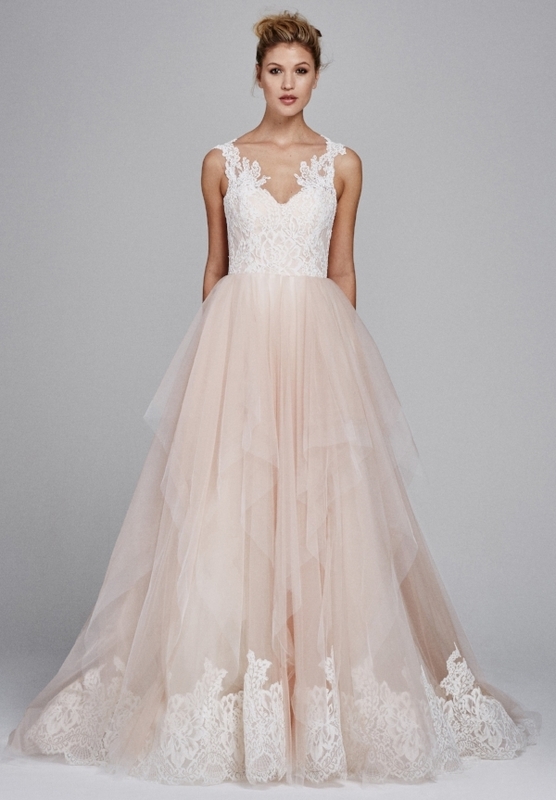 From crystal beaded bodices to frothy ombre tulle skirts, these dreamy dresses will make your heart skip a beat when you try them on. Trust me -- the best part about my job is when I get to play dress up in the salon! Which is your favorite? Tell me in a comment below! > See the full Spring 2019 Provence Collection!